Kenny O'Brien – the departing general manager of The Stand comedy clubs – was presented with the 2019 Chortle Award for best offstage contribution last night. 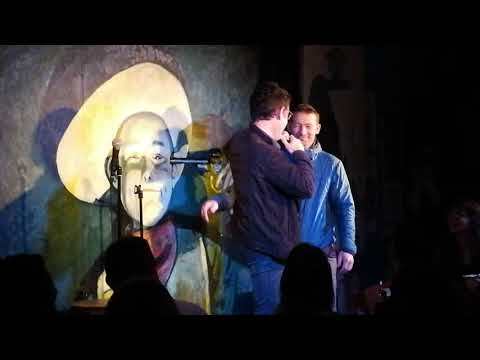 While the main ceremony was taking place in London, stand-up Tom Stade gave the accolade to O'Brien during the Red Raw night at the chain's Edinburgh venue. O'Brien is leaving the chain after 20 years to be replaced by Mike Jones, formerly executive director of the Brewery Arts Centre in Kendal in Cumbria. Both the Edinburgh Stand and Red Raw won award for best club and best night in Scotland, too.